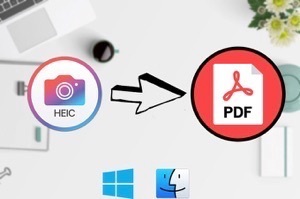 If you want to edit a HEIC file in the Photoshop app on your computer and are wondering how to open it, the following guide will teach you how to open HEIC files in Photoshop for you to retouch your photos and make them look better. Read on to learn how. Photoshop is arguably one of the best photo editing apps available out there. Millions of people use it on a daily basis to edit your photos, retouch your photos, and ultimately make photos look as great as possible. 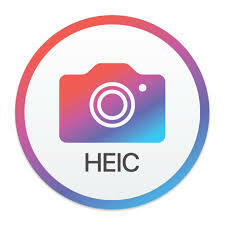 With Apple announcing the new image file format, called HEIC, for its iOS devices. 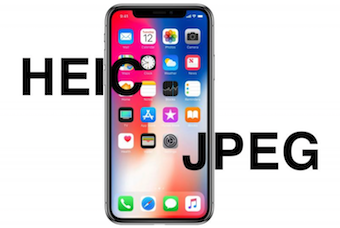 You may wonder how you can open and edit those HEIC images in Photoshop on your computer. 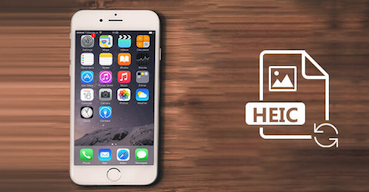 The following guide is all about HEIC and Photoshop that teaches if and how you can launch your HEIC photos for editing in the Photoshop app on your computer. And in case that is not possible, it shows alternate methods of doing the task. 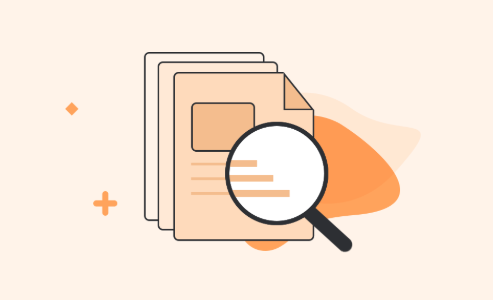 If you have been using the Photoshop app for quite some time, you would know that it opens almost any kind of image format without any issues. However, when it comes to HEIC images, things change. By default, the Photoshop app does not have native support for the HEIC file format. 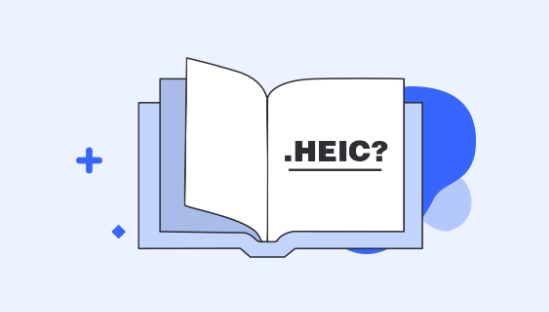 What that means for you, as an end-user, is that you cannot open your HEIC files in the app on your computer. You’ll see the file is grey when you try to open a HEIC file in Photoshop, indicating that it cannot be opened directly. At this point in time, the app does not recognize HEIC as an image format and thus prevents you from opening it for any editing purposes. However, that only stands true for the current versions of the Photoshop app available in the market. 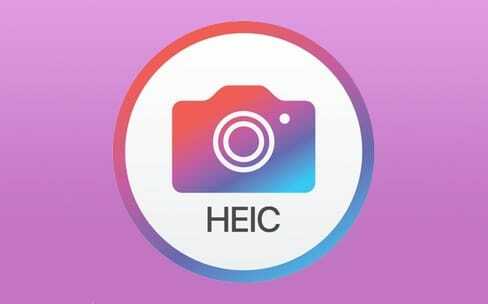 Things will definitely change in the future and you should be able to open your HEIC files in the app once Adobe has added support for the HEIC format to the app. 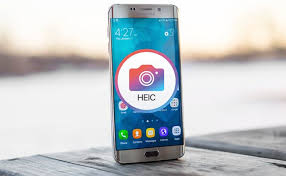 But if you must open a HEIC file in the Photoshop app and you do not mind converting your files, you have a method available to do the task. Photoshop supports dozens of file formats including PNG, JPG, GIF, BMP, TIFF, PSD, and so on. You can convert your HEIC to any of these formats and Photoshop will happily open your image for you. 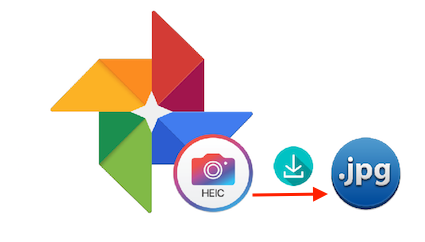 If you have decided you would convert your HEIC files to other formats to then open them in Photoshop, this section will tell you how you can do it. 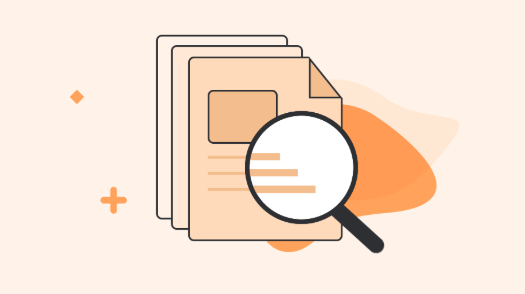 Since Photoshop and other major image viewers do not have native support for the HEIC file format, you might face difficulties converting your files using the standard methods. 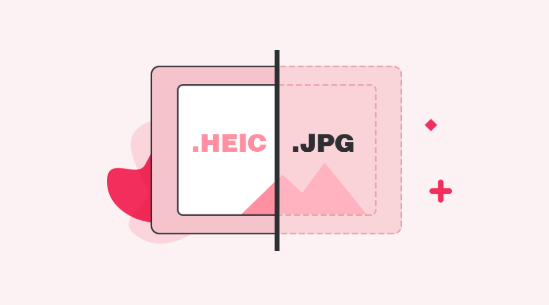 However, there are some HEIC specific converters available in the market to help you easily convert HEIC to other file formats to make them compatible with Photoshop. One of these converters is AnyGet HEIC Converter that lets you convert your HEIC files to the widely supported JPG format. 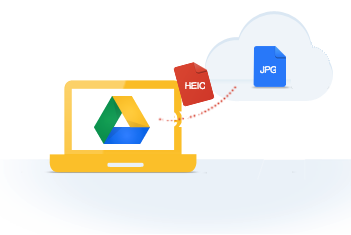 It’s a totally free HEIC to JPG converter which offers options like keeping or deleting the EXIF data, changing image quality, and so on. 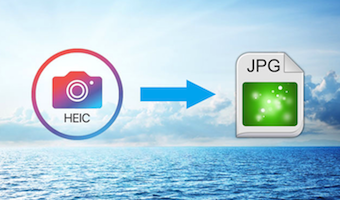 The following is how you can go about using the AnyGet HEIC Converter to convert your HEIC files to the JPG format and then open your files in Photoshop. 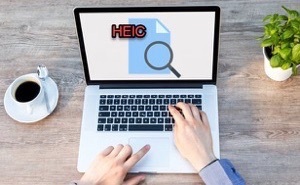 Step 1 Open a new tab in your web browser and head over to the AnyGet HEIC Converter website. Wait for the website to load. Step 2 When the website has loaded, click on the button that says Click to Select to add your HEIC files for conversion. 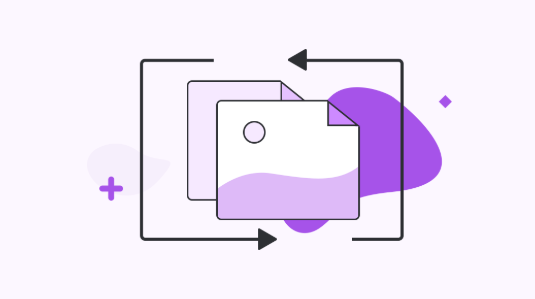 You can also use drag and drop if you prefer adding files that way. Step 3 If you would like to preserve the EXIF data, keep the Keep EXIF Data option check marked. Then, choose quality for your image from the dropdown menu. Step 4 Wait for the HEIC files to get converted. Then, download the converted files to your computer. Step 5 Right-click on your converted files and choose the option that says Open With followed by Photoshop. Your files will open in the Photoshop app on your computer. That is how you launch HEIC files in Photoshop after converting the files to other formats. 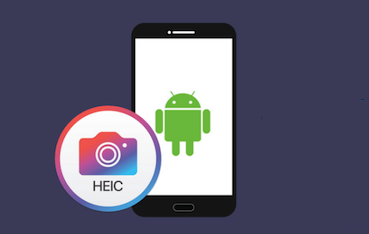 If you wish to edit your photos that are in HEIC format in the Photoshop app, the above guide will teach you how you can open your HEIC files in the app even though the format is not natively supported. We hope it helps you out.